I’m starting a new series! 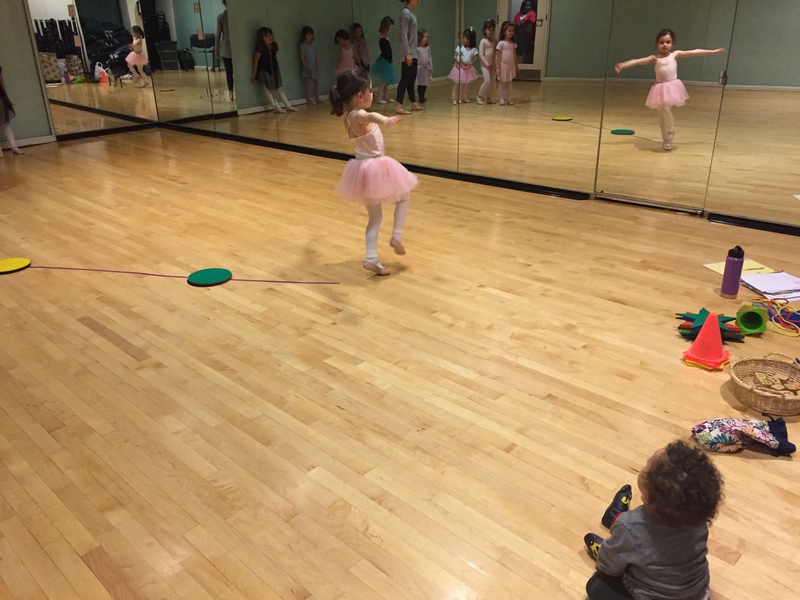 It’s all about the work- life balance of dance teachers who are also moms! Sounds interesting, right? This past year it feels like my life was turned upside down, in a good way of course. I had to figure out EVERYTHING all over again and how to make teaching and being a mama work together. I’m interested in how all of you make it work. So, if you are a mom and a dance teacher and would like to be featured in the series, please e-mail me at maria (dot) f (dot) hanley (at) gmail (dot) com. 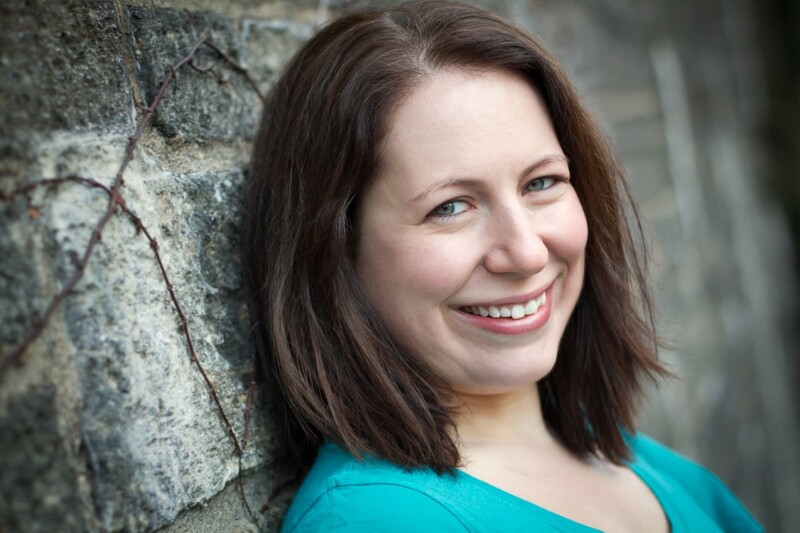 I will send you questions on your work-life balance and then feature you on the blog! If you aren’t a mama, I think the series will be helpful to you as well! I hope you will also enjoy it! 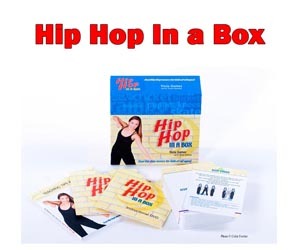 You could be a part of it by passing it on to your dance teacher mama friends. Other posts will also be in the mix, so don’t worry! p.p.s. how do you like the name of the series? It’s a double meaning! Ha! I Love everything about this, especially the name and picture! Fantastic! I started my dance teaching career as a single mum….and I had so many “guilty mum” thoughts about being at work instead of with my little one. But you’ve gotta do what you’ve gotta do! I hope this will inspire others who are in the same situation to stick at it….. There’s always a way! I’m a year late, but looking forward to reading what all the mamas have to say!